*Disclaimer - I received the product in this review from Flat Iron Experts in order to facilitate this review for my readers. Do you have naturally curly hair as I do and want an easy and affordable solution to a temporary hair problem? 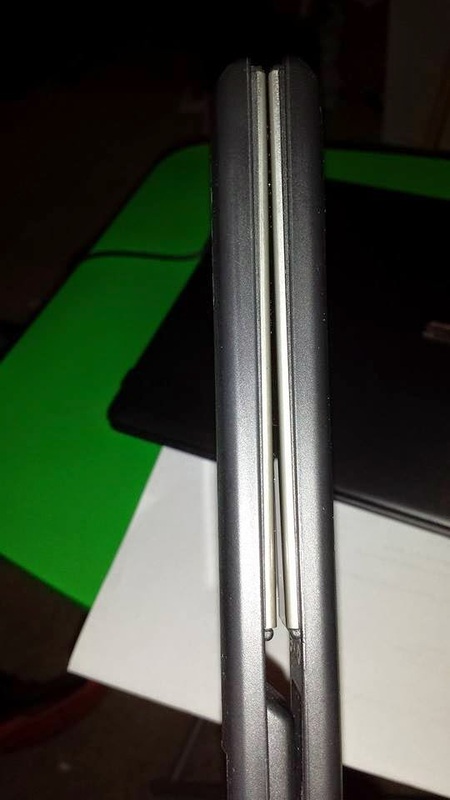 Keep reading to learn about this flat iron straightener! I love the flat irons that Flat Iron Experts have to offer on their website and the huge variety of collections of all types of hair products they have. 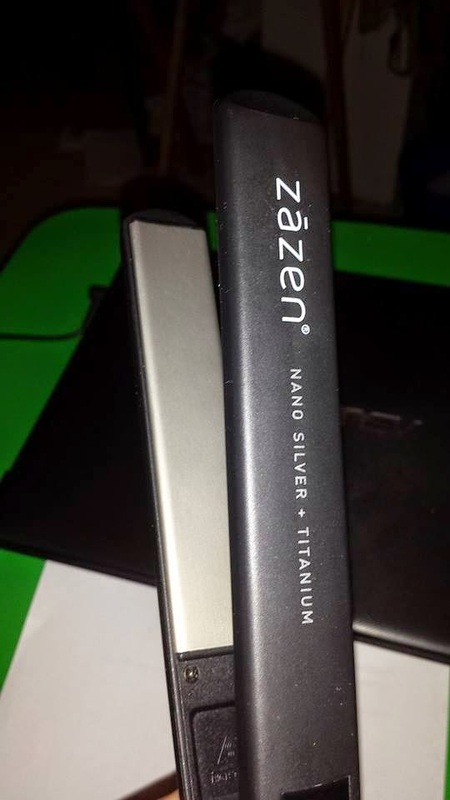 The one that I received for review is known as the Zazen Titanium and Nano Silver Professional Flat Iron which has a 1 inch plate. 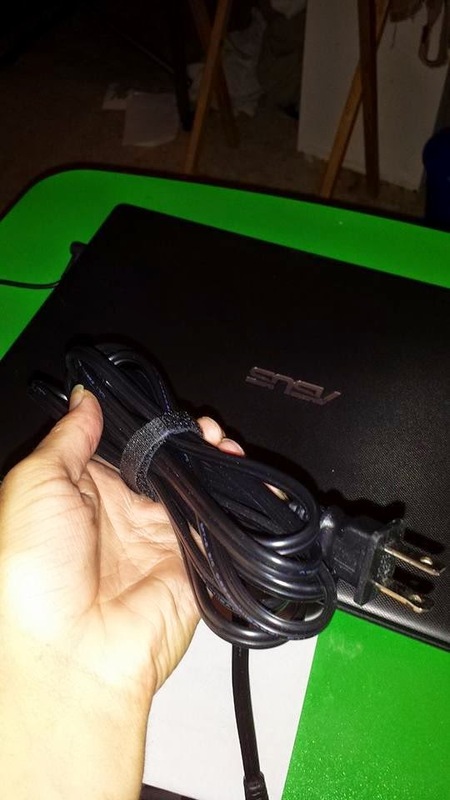 The price of this flat iron is $109.99 on their website. I absolutely love this flat iron as I have tried so many hair straighteners, including chemical one and none have kept my hair very straight for long. My hair is always curly, unless I take the time to use a flat iron and then it's temporarily straight for a bit and looks good. I use a straightening spray that I received from Flat Iron Experts last year, and it works well when using a flat iron. 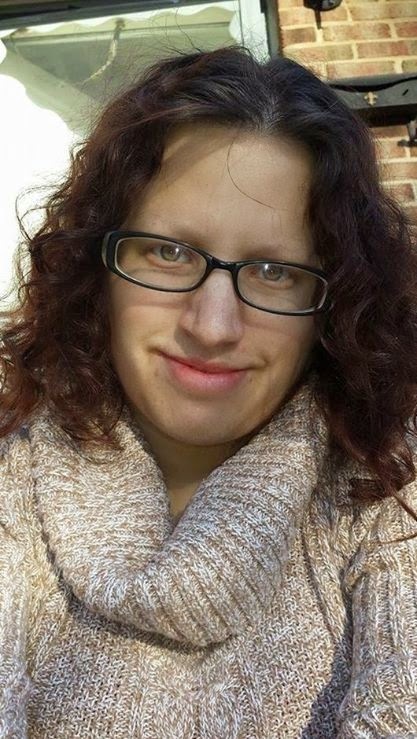 As you can see in the first photo, that is my hair when it's curly before using any flat iron on it. 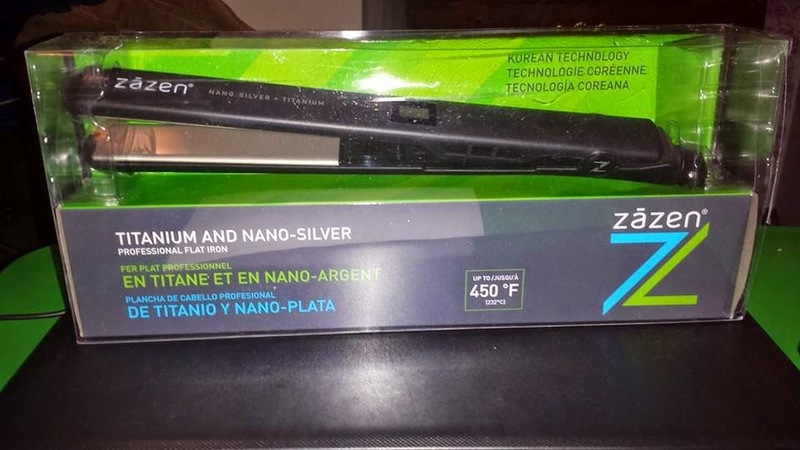 I have had this Zazen flat iron for about a month now and love it. 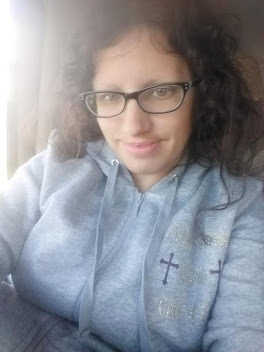 See how my hair transforms from being a curly and frizzed mess to straight with the Zazen flat iron that I got for review. Which kind of flat iron do you use on your own hair?